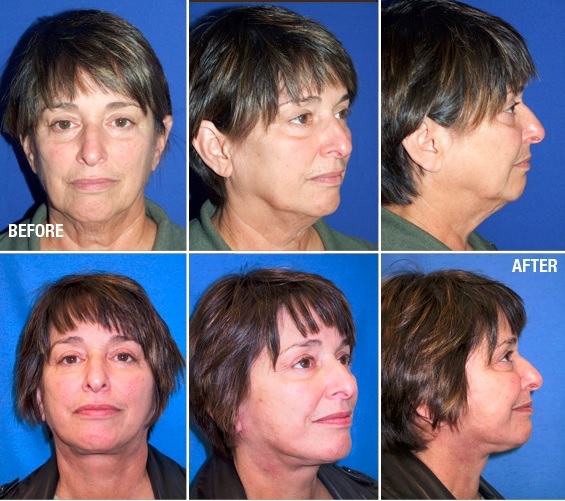 A face lift, or Rhytidectomy, is a surgical procedure used to reduce facial wrinkles, eliminate telltale signs of aging, and improve the overall appearance of the face and jaw area. 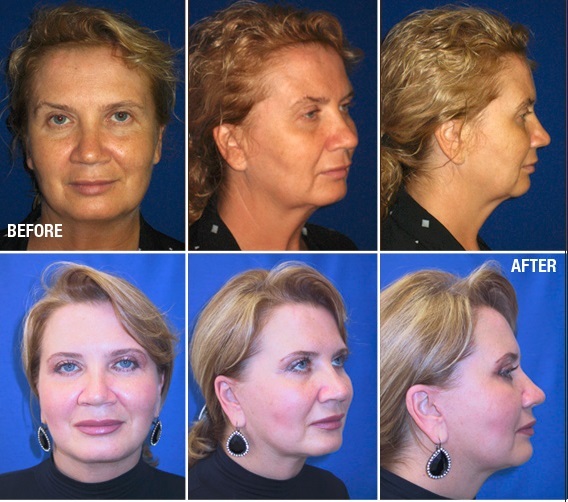 Face lift surgery can help reverse the harmful effects of time, stress, and the elements. 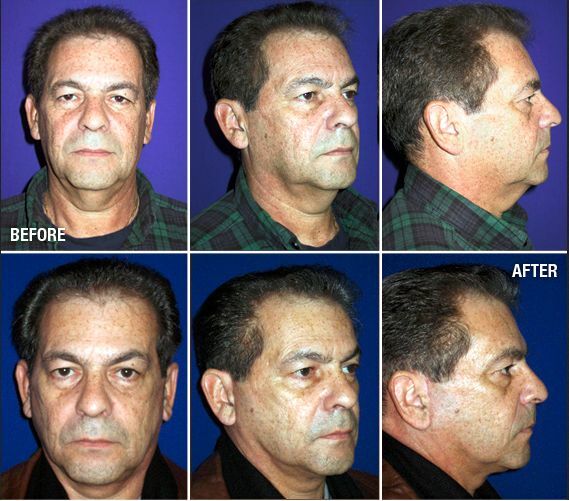 Face lift prices may dissuade some people from even considering the surgery; however, many excellent financing options exist to help rhytidectomy patients manage the cost of plastic surgery. 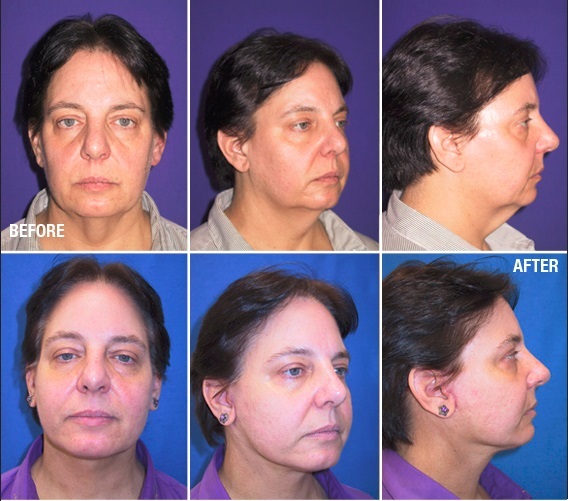 Rhytidectomy can be an effective way to improve appearance and boost self-confidence, but it is not for everyone. 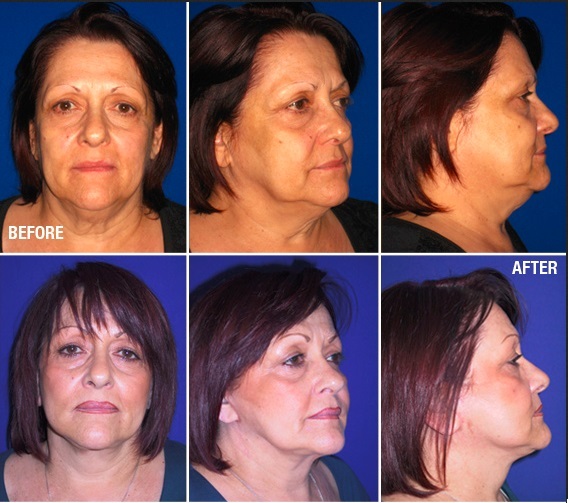 Patients whose skin is still relatively supple, and who are in good overall health, achieve the best results. Some patients might find that they can attain their goals with a less invasive procedure, such as a chemical peel or microdermabrasion. 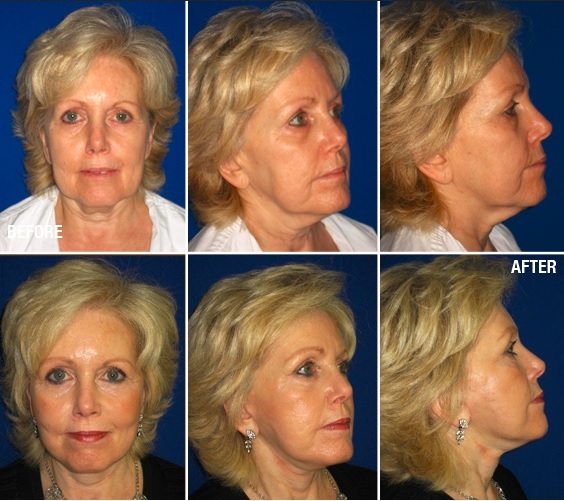 Others may be happier with their results if they combine face lift surgery with other procedures, such as a neck lift or forehead lift (also called “brow lift”). 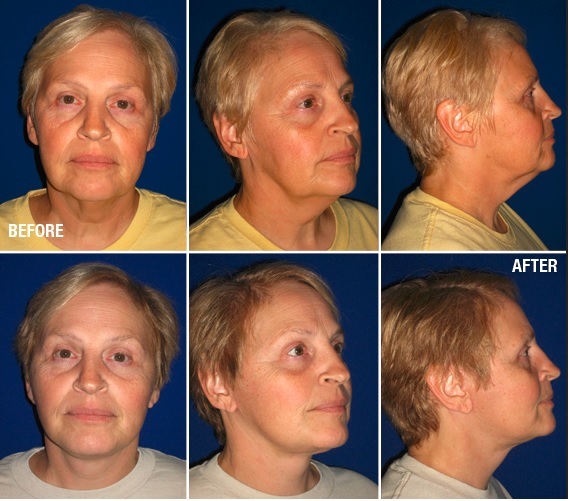 Patients who understand both the possibilities of a face lift and its limitations tend to be more pleased with their results. 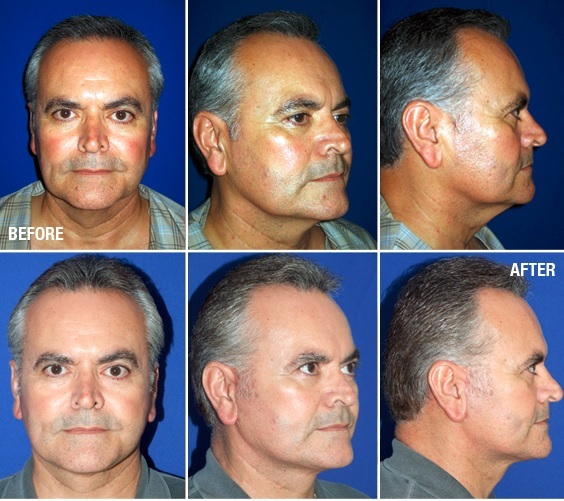 Visit our candidates for face lifts page to find out if face lift surgery is right for you.